The chief source of Tin is Tinstone (or cassiterite) SnO2. Large deposits of Tinstone occurs in Tairy (Burma) and small qualtities in Hazribagh (Bihar). It has an attractive silvery white color. It has very good resistance to acid corrosion.It is extremely ductile and malleable. 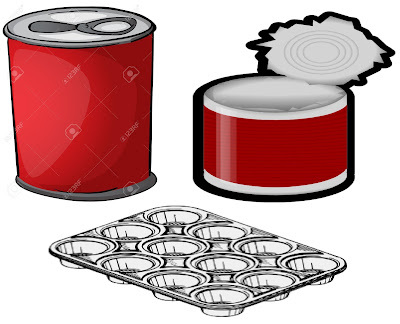 Before the advent of plastic tin coated steel sheets of thin gauge were used for manufacture containers for storage of ghee, mustard and other oils (moisture proof). It does not oxidise. Melting point = 232°C, Boiling point = 765°C. Its specific gravity is 7.3. Today tin is mostly used for alloying purposes. Tin and Lead melted together give a series of soft-solders. Tin has a low melting point.